This Ford Transit Connect Van delivers a Regular Unleaded I-4 2.0 L/122 engine powering this Automatic transmission. TRANSMISSION: 8-SPEED SELECTSHIFT… AUTOMATIC (STD), REVERSE SENSING SYSTEM, REAR DOOR FIXED GLASS -inc: normal tinted glass (second-row/rearward), Day/Night Rearview Mirror, Rear Window Wipers. 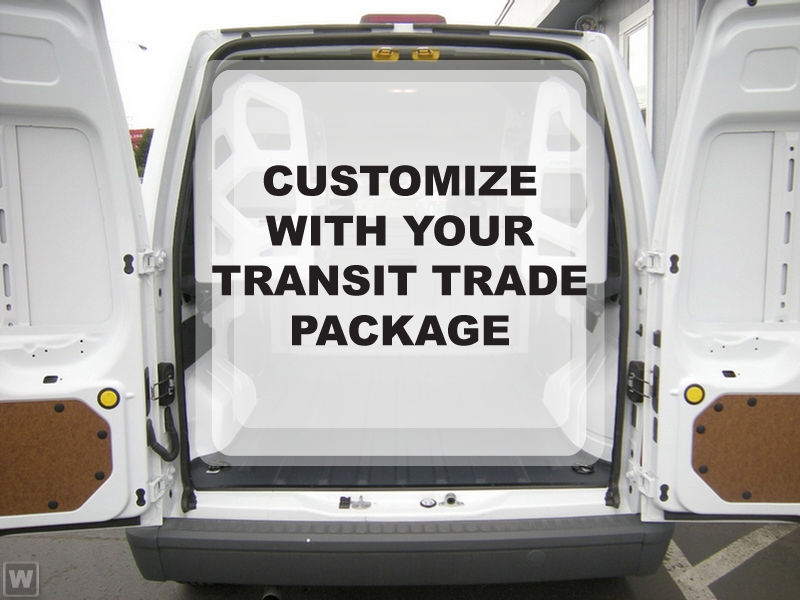 *This Ford Transit Connect Van Comes Equipped with These Options *ORDER CODE 100A, HEAVY DUTY BATTERY -inc: (80-amp; 800CCA), ENGINE: 2.0L GDI I-4 GAS -inc: auto start/stop system and EcoMode (STD), 2ND ROW FIXED GLASS ON PASSENGER SIDE DOOR ONLY -inc: steel mesh window guard and normal tinted glass (second-row/rearward), Wheels: 16 Sparkle Silver-Painted Steel -inc: full wheel covers (non-locking lug nuts), Vinyl/Rubber Floor Trim, Vinyl Front Bucket Seats -inc: 6-way manual driver seat (fore/aft, up/down & lever recline) and 4-way manual passenger seat (fore/aft & lever recline) w/fold-flat back, Variable Intermittent Wipers, Urethane Gear Shift Knob, Trip Computer. * Visit Us Today *Treat yourself- stop by Route 23 Automall located at 1301 Rt. 23 South, Butler, NJ 07405 to make this car yours today!